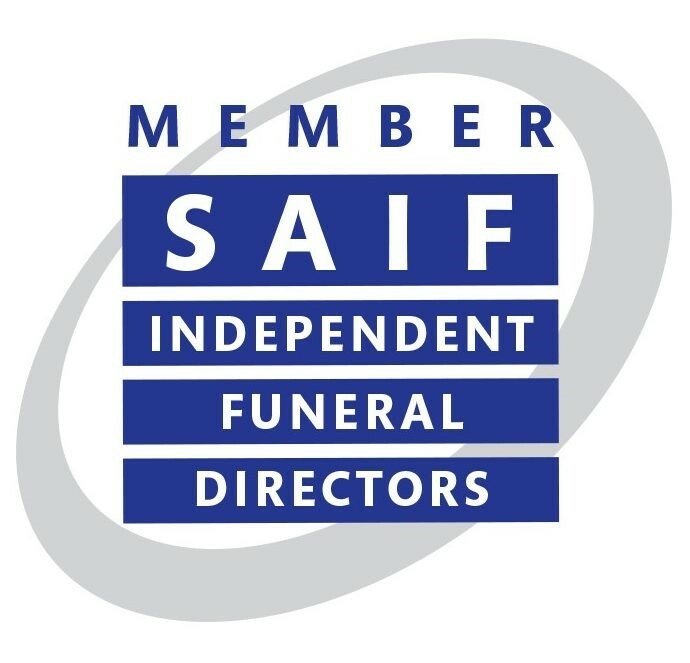 Nowadays it can be difficult to find a truly independent funeral director, many local funeral directors that may appear to be independent are in fact owned by national co-operatives or American companies where your loved one is cared for by employees of the company. Murrant Family Funeral Services are truly independent and family run. Michael has been engaged within the Funeral professions for over 20 years. It was in 2007 that Michael and his wife Lynn decided to open their own family run independent Funeral Directors in Martham. Lynn has a very active role within the business dealing with all the administration, finance, and arranges and conducts Funerals. Their daughter, Sarah Woodhall has also recently joined the team to support with business administration and help answer your calls to us. Every family that Murrant Family Funeral Services cares for is personally overseen and attended to by Michael or Lynn. When your family suffers a loss of a loved one, it can be comforting to know your funeral director. We make every effort to be included in our community and create the kind of personal relationship which leads to an individual and sensitive service. Not only do we want to meet your current needs, we also seek to build a relationship of trust and friendship. We endeavour always to do the same for other’s loved ones as we would wish for our own. Lola, a five-year-old Jack Russel Cross, is another valued member of the team at Murrant Family Funeral Services and can often be found welcoming visitors at our Funeral Home with a friendly wag of her tail. At Murrant Family Funeral Services we all believe that each and every funeral service should be a totally personal and unique occasion, one that is arranged to the exact requirements and wishes of the family. We believe that the families we support are treated as we would treat our own families, with care, support, dignity and respect.